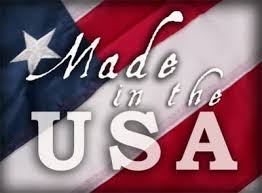 The company that manufactured your outdoor furniture is not the company who made the Outdoor Cushions Simi Valley for that piece of outdoor furniture. My parents’ outdoor furniture is not bad furniture. My parents’ outdoor furniture is a steel frame with PVC wicker. This type of furniture is appropriate for outdoors, but the manufacturer of the Simi Valley cushions was not made by the same manufacturer of the frames even though the Simi Valley cushions came with the furniture. What happened is the outdoor furniture manufacturer subcontracted out the Simi Valley cushions to the lowest bidder in China who could give the frame manufacturer the very cheapest price to make the Outdoor Cushions Simi Valley. The only way the cushion people can give the frame manufacturer the very best price is to give them the very cheapest materials which are not meant for outdoors. Outdoor resistant materials are more costly so expect to pay more if you want that type of quality. 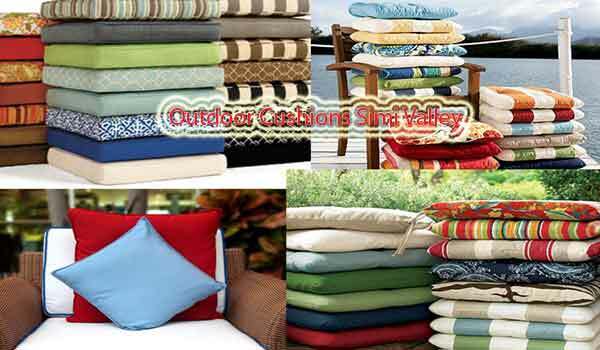 It takes a lot of research and experience to make a quality Outdoor Cushions Simi Valley. I often explain these differences to our customers. I explain why their previous Simi Valley cushions did not last and why the cheapest cushions in the world are less expensive than the best Outdoor Cushions Simi Valley that I can make for them. I care about you, which is why I want to inform you. I am a master upholsterer, and I don’t sell cheap crap like many other upholsterers who don’t know the difference with quality Outdoor Cushions Simi Valley. My Outdoor Cushions Simi Valley have a lifetime guarantee because I know I am giving you the very best quality I can give you. I am doing my very best, and it is my hope to give you as much information as possible so that I can earn your confidence and thereby earn your business. We are a direct distributor of Sunbrella fabric in Simi Valley; you can go to Sunbrella.com and pick any fabric you like. I normally do not endorse name brands, but in this case, the company which manufactures Sunbrella outdoor fabric in Simi Valley only uses solution dyed acrylic as their raw material to make their Simi Valley outdoor fabrics. There are other companies like Outdura that manufactures excellent Simi Valley outdoor fabric, but Sunbrella beats all their competition for pricing, so it’s a great fabric, with a name brand and a great value for the dollar.